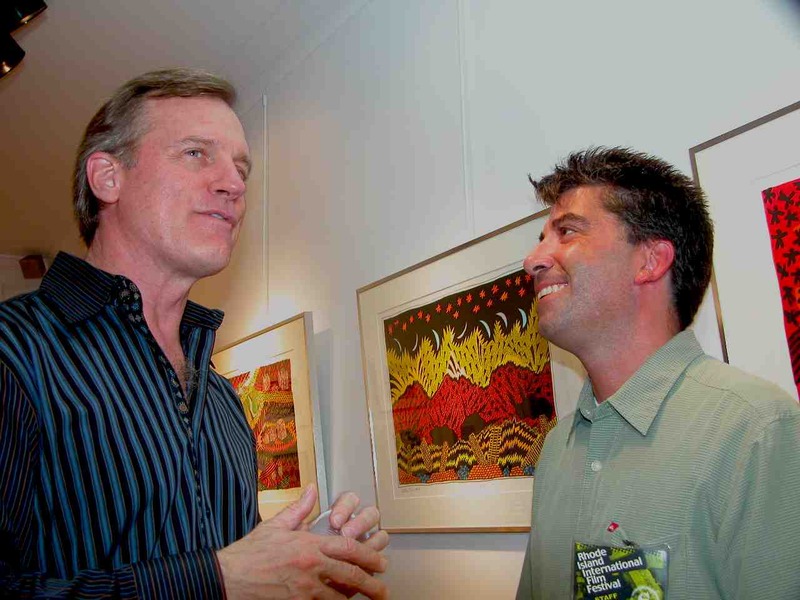 Actor/Director Stephen Collins discusses filmmaking with Lawrence J. Andrade, a member of the RIIFF Board, at Gallery Z, Atwell's Avenue in Providence. When: March 9, 2007, at 7:00 p.m.
What does it take to make a movie in Rhode Island and why should a filmmaker ply their craft in the Ocean State? To learn the answers to these questions, join us on March 9th at Borders in Cranston. Steven Feinberg, the executive director of the Rhode Island Film and Television Office, is the lead person involved in bringing film productions into Rhode Island, and also works with Rhode Island filmmakers to aid local productions. 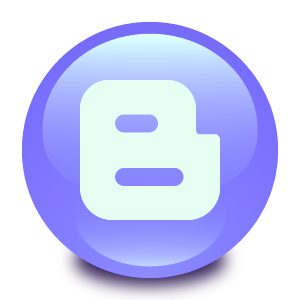 His office is the state liaison to the filmmaking industry. Mr. Feinberg is very active in the promotion of Rhode Island filmmakers. George T. Marshall is the executive director of the Rhode Island International Film Festival (RIIFF) and will discuss subjects relating to the festival which has become very important not only within Rhode Island but nationally and internationally. 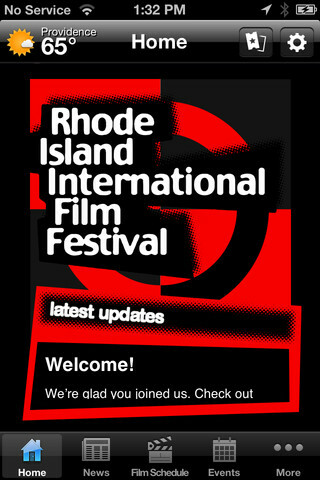 RIIFF is also a big supporter of Rhode Island area filmmakers. Jon Raben, a Rhode Island filmmaker and producer and director of the documentary film ITALIAN AMERICANS AND FEDERAL HILL. He will speak about some of his experiences and will relate them to a broader range of filmmaking subjects. (Cranston, Rhode Island, USA) Mike Sahagian, songwriter / producer and former keyboard player for Britney Spears in over 300 shows worldwide has announced he will be attending the public forum on filmmaking in Cranston on March 9th. Speaking at the forum will be former Hollywood writer/Producer Steven Feinberg who is Rhode Island ’s TV & Film Office Director along with George T. Marshall, CEO/Exec. Director of the Rhode Island International Film Festival (RIIFF) and Jonathan Raben, Producer/Director of the recently acclaimed film, Italian Americans and Federal Hill. Sahagian recently signed a publishing deal with the legendary Jay Warner of National League Music. Warner is an 8 time Grammy award winning publisher known for publishing songs in Oscar winning movies and has been influential to the success of music heavyweights like Bruce Springsteen, Rick James, Mariah Carey, The Rascals, Jimmy Webb, Gladys Knight and more.